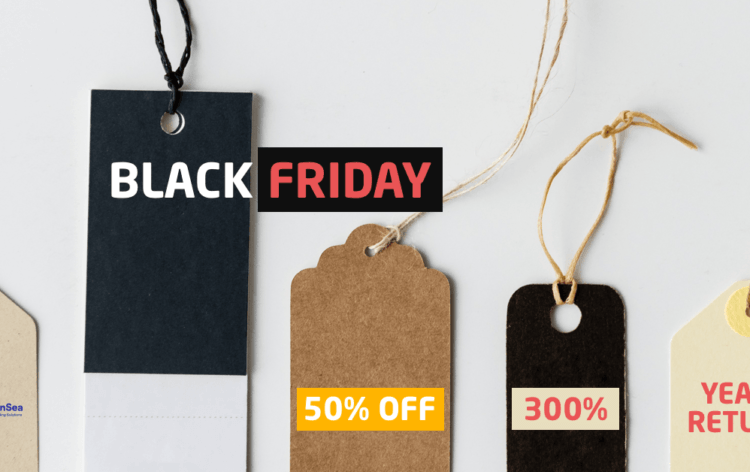 The Forex & CFD website Elite CurrenSea (ECS) is joining the discount fun during Black Friday by offering 50%+ off on all of their systems – ecs.CAMMACD, ecs.SWAT, and ecs.ULTRA. The ECS website is focused on providing unique technical analysis, wave analysis, live setups, and trading systems. They offer valuable free analysis and videos to the trading community and are always transparent about their own trading results as well. ecs.CAMMACD: Nenad Kerkez offers 7 rules-based trading systems, including trend, counter-trend, scalping, and swings. Fully based on indicators and price action. For scalpers, intra-day, and swing traders trading Forex & CFDs. ecs.SWAT: Chris Svorcik’s method has 5 discretionary strategies and 1 rules-based system. Uses moving averages, Fibonacci and Fractals to trade price patterns and wave patterns. 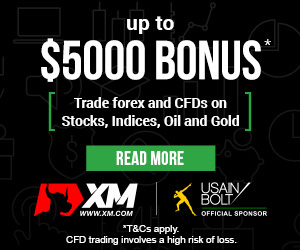 For intra-week and swing traders trading Forex & CFDs. ecs.ULTRA: a new system that offers a rules-based strategy on the 4-hour chart. Trend strategy with good profit to drawdown ratio (6:1 on yearly basis). Most suitable for Forex swing traders that have little time. ecs.LIVE: their live Telegram channel offers many of the setups from the CAMMACD, SWAT, and ULTRA strategies. Also includes trade management, analysis, wave analysis, live webinars, and updates. CAMMACD modules: up to 40% discount.